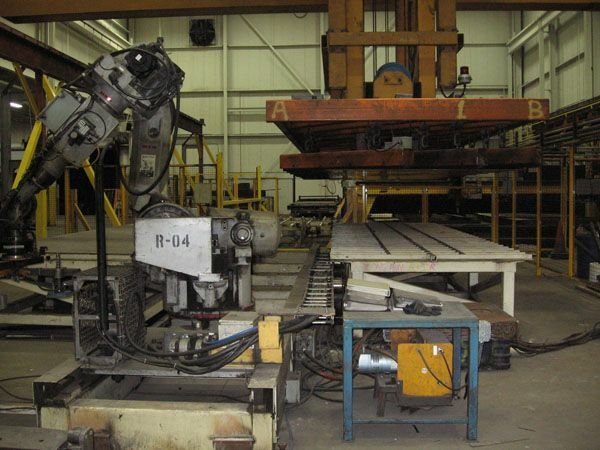 Midwest Automation designs, fabricates and installs engineered overhead bridge crane systems to meet your material handling requirements. We have a team of experienced professionals to work directly with you and your staff to determine the correct equipment configuration of bridge cranes, monorails, jib cranes and work stations for your application. 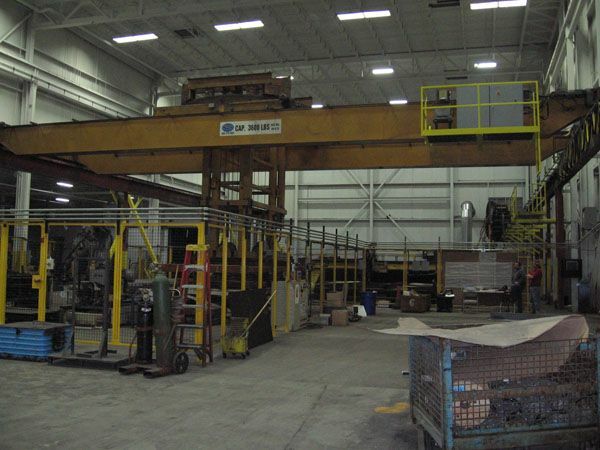 Our overhead bridge crane systems are available with either single, double or box girder bridges and with either top or under running end truck configurations. D-Series overhead bridge crane systems are designed to provide continuous service in demanding industrial process environments where reliability is critical.